Day #8: Celebrate YOU! Pre-Mother's Day Giveaway Event! 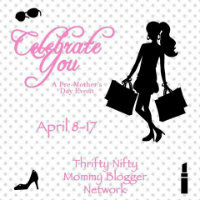 Today the Thrifty Nifty Mommy Network is here to Celebrate You again, because YOU totally deserve it!! As busy moms we are spending hours on our feet! Whether its running errands, chasing your toddler around the house or standing over the stove; by the end of the day you and your feet are exhausted!! So every woman deserves a great pair of shoes!! Amanda over at Open Hands has teamed up with Skechers to bring you a great giveaway today!! 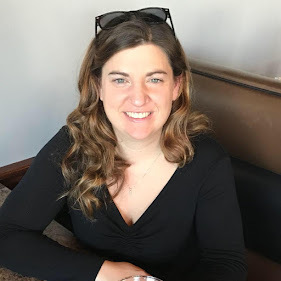 Head on over to read her review and enter to win a pair of BOBS for yourself! !